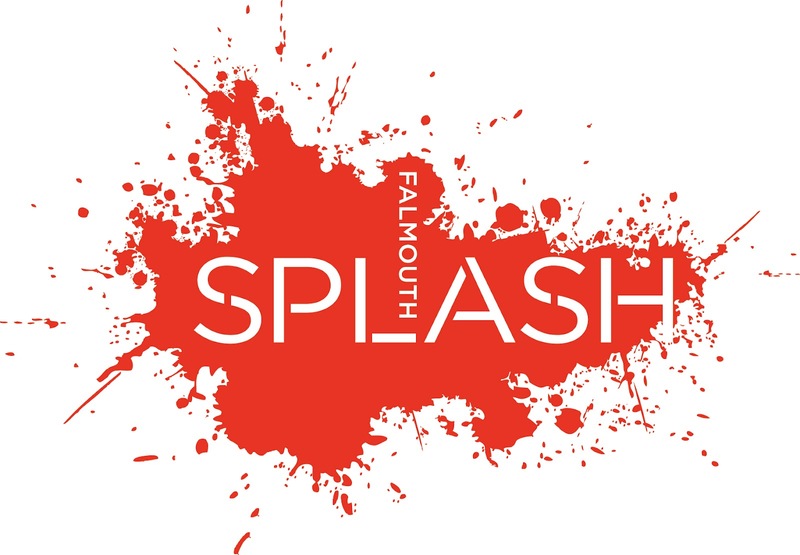 I’m delighted that my proposal for a site-specific installation has been commissioned along with the work of five other South-West artists, as part of the forthcoming Splash Festival from 7-16 September 2012. Still finalising details but my piece will involve light, text and archive images related to scientific and cultural developments in Falmouth in the 1800’s. The installations have been selected by Louise Connell, Director of Falmouth Art Gallery and Charlotte Williams, artist & curator.